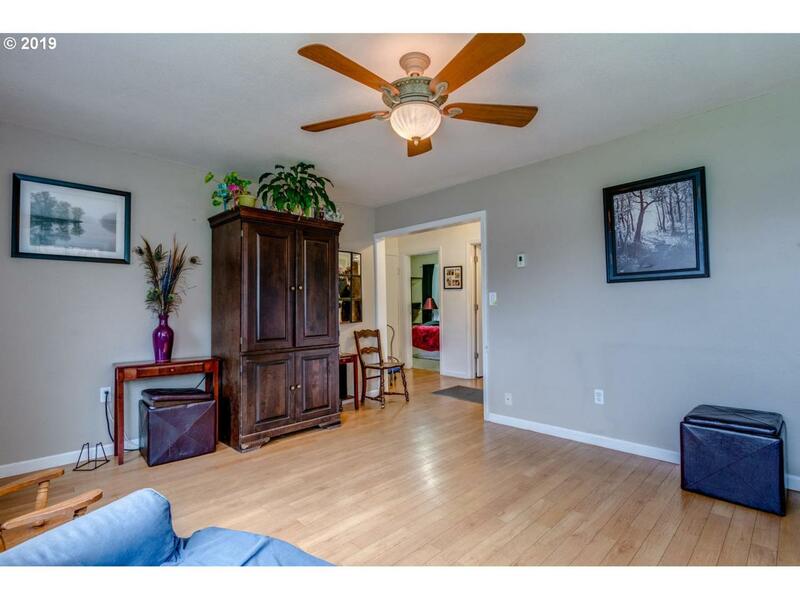 Well cared for 3 bedroom bungalow with detached garage in gladstone. 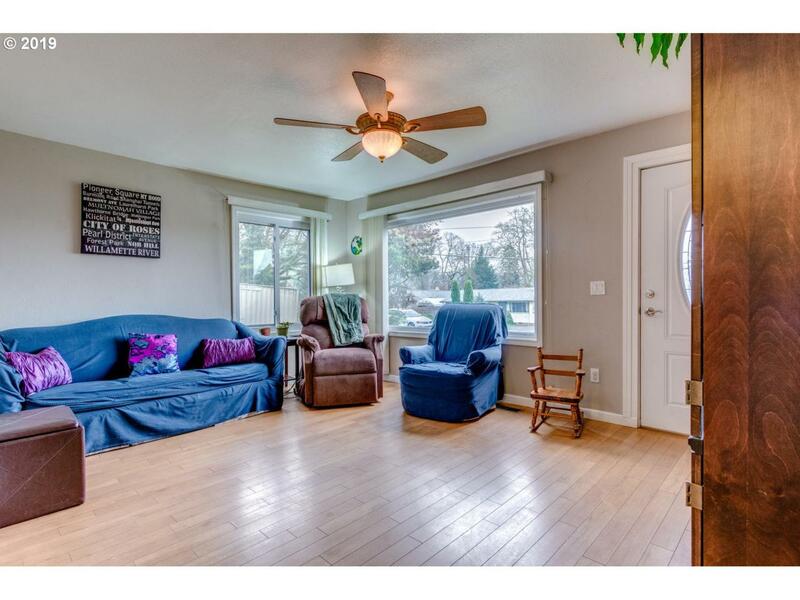 Wood laminate flooring in Living room, kitchen & master bedroom, A/C, Refrigerator, Washer & Dryer included. 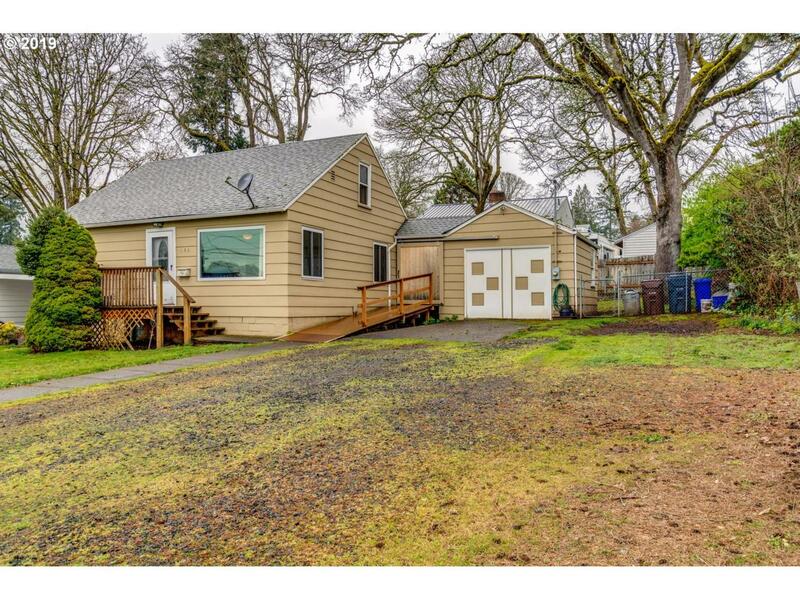 Nice sized yard with a covered deck & mature trees. Plenty of room to park an RV & 30 amp plug. 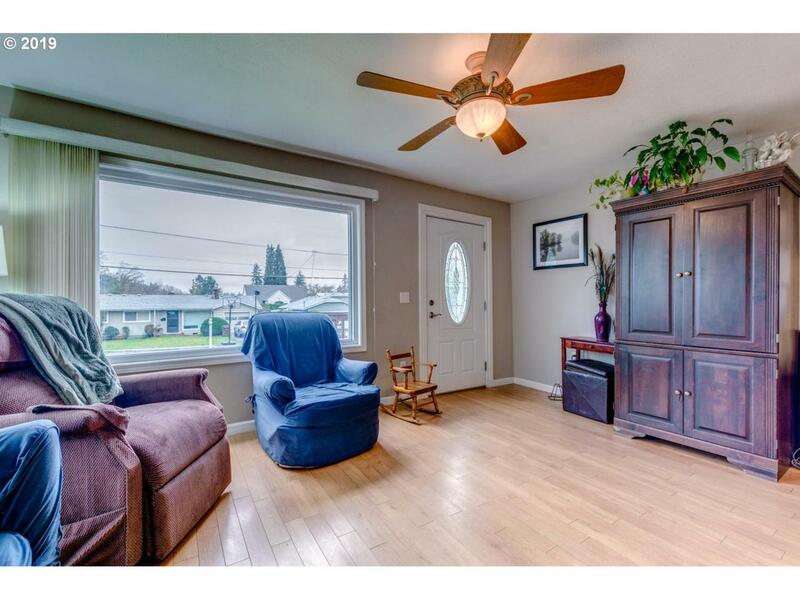 Close to parks, schools, shopping, and restaurants.